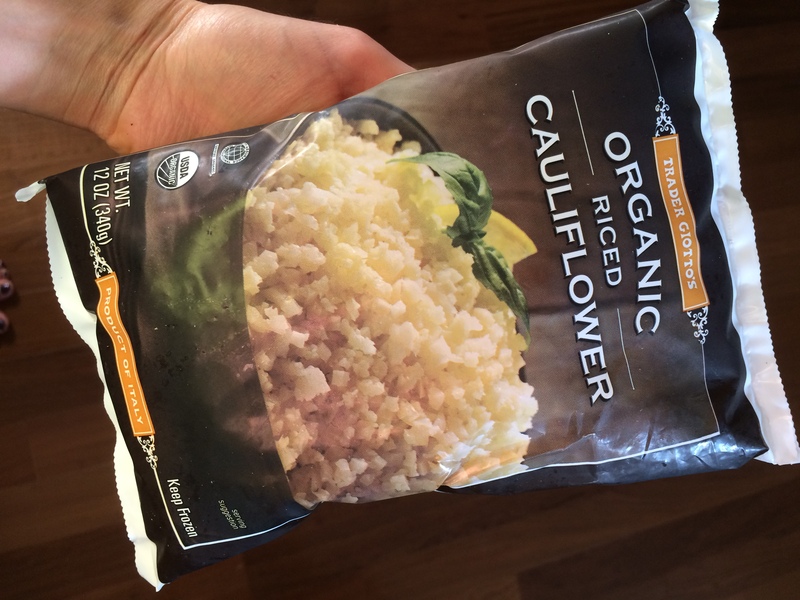 I am excited to share a new favorite and EASY recipe I have been making ever since Trader Joe’s released their new frozen cauliflower rice. 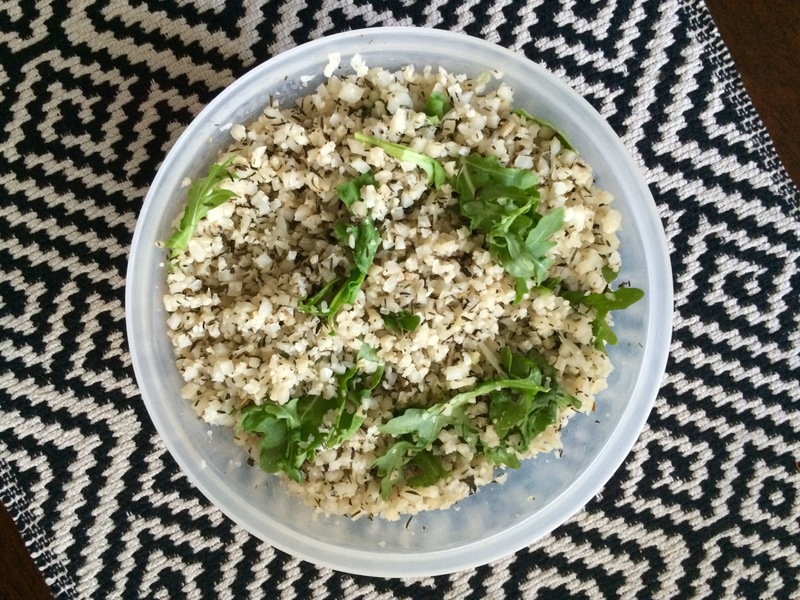 Cauliflower rice is simply cauliflower food processed into smaller chunks to look and give you the feel and texture of a rice dish. This recipe is so simple and can be used as a side dish, salad topper, taco or burrito filler, and even as a base for a stir fry. This is also a great recipe to make in bulk and use throughout the week; simply double or triple the recipe for easy meal planning!